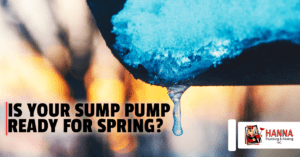 As the harsh winter weather finally breaks and makes way for spring, we recommend taking a few steps to prepare your plumbing and your HVAC systems to deal with winter’s aftermath. We’re excited to welcome the warmer weather, but unfortunately, this change can cause a several problems regarding basements and flooding. 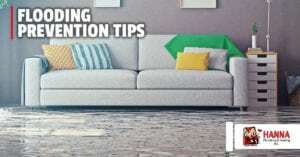 Although you may think flooding only happens during heavy rain, it can also be caused by water from snow melt and saturated soil seeping through small cracks in your foundation. 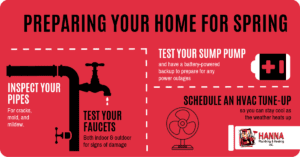 If your home is prone to flooding, we recommend you take a few precautions with your sump pump to help mitigate the damage or to even prevent flooding entirely. 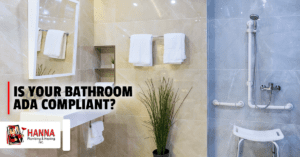 Is Your Bathroom ADA Compliant? Multi-level homes can be great for young, growing families, but inevitably as we age, our mobility begins to decline. ADA remodeling has benefits beyond allowing you to age in place. 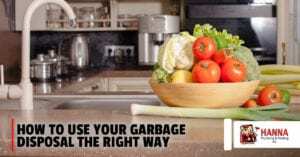 It can serve as a huge selling point, allowing the elderly or those with disabilities to use your home to the fullest extent. It also allows you to more easily host guests of all abilities, providing them with easier access to everything your home has to offer. 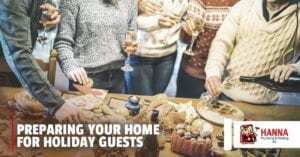 The holiday season is in full swing, but it’s not too late to start preparing your home for hosting friends and family. You may have already hosted guests this year and run into any number of issues (think a lack of hot water or weird garbage disposal issues), so we have a few tips to ensure you don’t encounter any catastrophic snags during the holiday season. 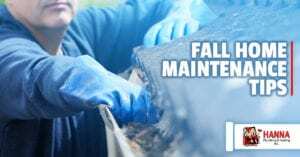 Autumn is the ideal time to give your home some extra care. 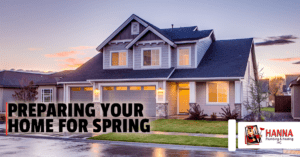 The mild weather allows you to spend a little time outdoors and give your home some TLC to make sure everything is in line before the temperature begins to drop. 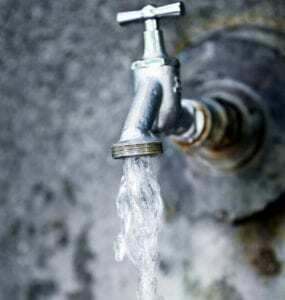 To combat any issues before they begin, there are a few things we recommend you do before winter arrives. Isaac, one of our Commercial Leads, at Hanna Plumbing & Heating, recently worked with Meth-Wick, an assisted living center in Cedar Rapids, to install a series of commercial tankless water heaters. 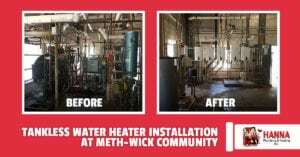 His work with Meth-Wick’s installation will result in countless benefits to the residents while providing a cost-effective solution for their management team. 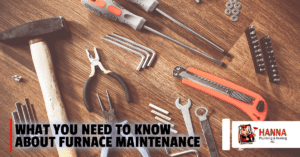 The last thing you want to worry about during the sweltering summer months is how much money running your air conditioning unit is going to cost. 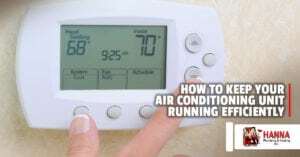 In order to ease some of those worries, we’ve provided a few do-it-yourself tips to keep your air conditioning system running efficiently.